Junk mail generates a lot of waste on a weekly basis. You can reduce the amount of junk mail you receive by signing up with TrustedID Mail Preference Service. 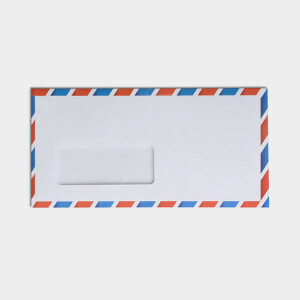 As much as possible, try to use envelopes more than once before disposing of them. You can cover old addresses with labels or by crossing them out.